Read-only memory (ROM) stores a scaled-down version of a router's IOS in the event that the Flash system becomes corrupted or no current IOS image is stored in Flash. ROM also contains the bootstrap program (sometimes referred to as the rxboot image in Cisco documentation) and a device's power up diagnostics. You can perform only a software upgrade (that is, perform a software image upgrade on the ROM) by replacing ROM chips because the ROM is not programmable. The bootstrap program enables you to isolate or rule out hardware issues. For example, you might have a faulty Flash card and, subsequently, the router cannot boot the IOS image. The power diagnostics program tests all the hardware interfaces on the router. ROM mode contains a limited number of IOS commands, which enables the administrator or the Technical Assistance Center (TAC) to help troubleshoot and ascertain any hardware or configuration issues on a Cisco router. Cisco TAC is available 24 hours a day, seven days a week. You must pay Cisco for this service and have a valid contract number to open any cases. Unfortunately, not all Cisco routers have the same ROM code, so the commands might vary but the principle remains the same. You can always issue the ? command in ROM mode to identify the available commands used to troubleshoot a Cisco IOS-based router. Newer Cisco hardware models now contain a new boot program stored in Boot Flash rather than in the ROM. The program is a little more user-friendly. Menu-driven options are available to change the configuration register, for example. 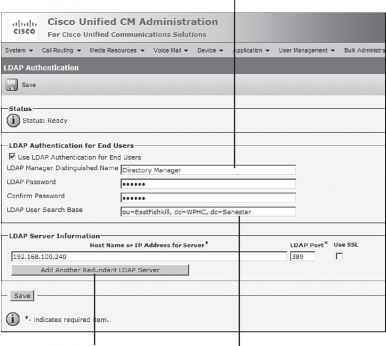 Example 4-3 provides all the available options on a Cisco 4000 router when the ? command is used in ROM mode. The options in Example 4-3 include the ability to initialize a router with the i command after you have finished ROM mode. ROM mode enables you to recover lost passwords by altering the configuration registers (covered later in this chapter).